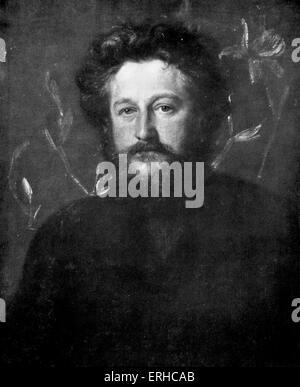 William Morris (24 March 1834 – 3 October 1896). 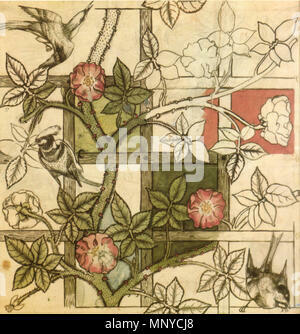 19th century English textile designer, artist, writer, . 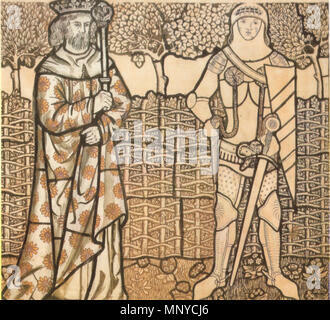 Founder of the English Arts and Crafts Movement. 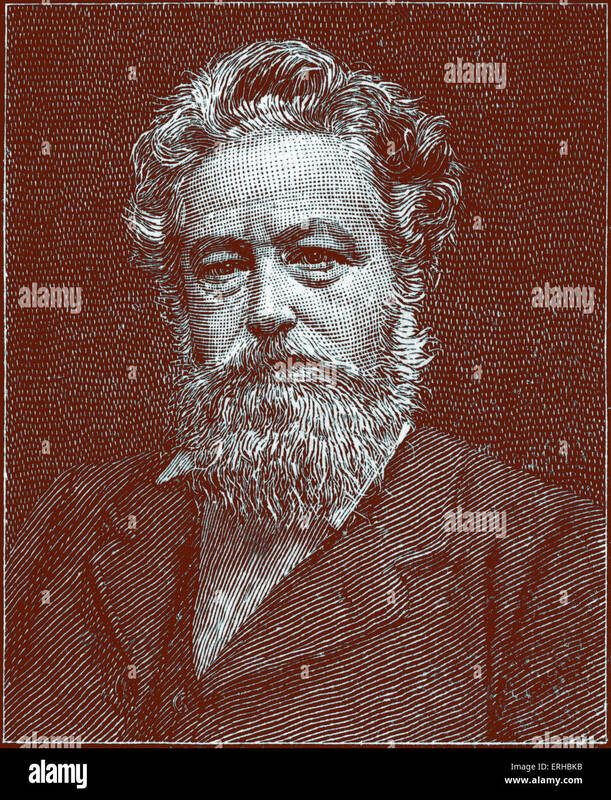 Illustration after a photograph by Walker and Bontall. 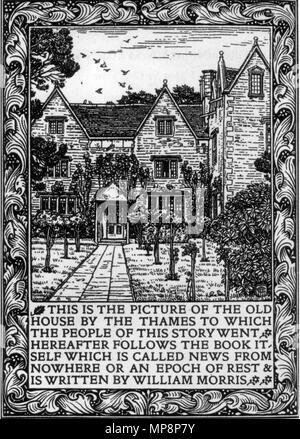 Kelmscott Manor, home of William Morris, who founded the Kelmscott press in January 1891. 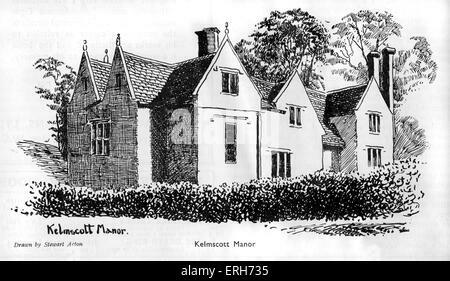 Drawing by Stewart Acton. 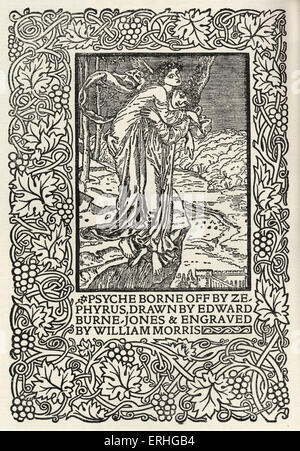 WM: English artist, writer, and socialist, 24 March 1834 – 3 October 1896. 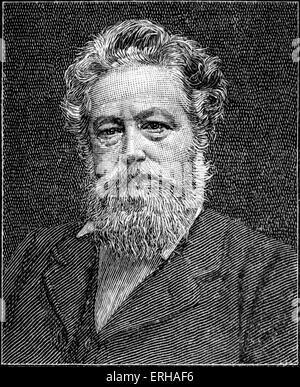 William Morris, portrait. English textile designer, artist and writer. 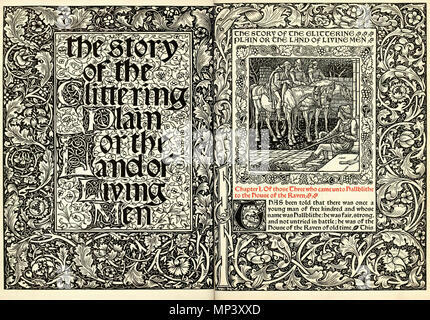 Founder of the English Arts and Crafts Movement. 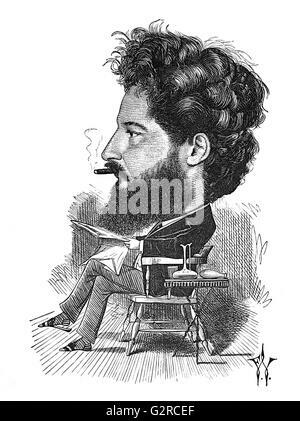 24 March 1834 – 3 October 1896. After the painting by George Frederic Watts.